Dr Nicolaou is the care group lead for the chronic pain service as well as the south Thames regional advisor for pain medicine at the Royal College of Anaesthetists. 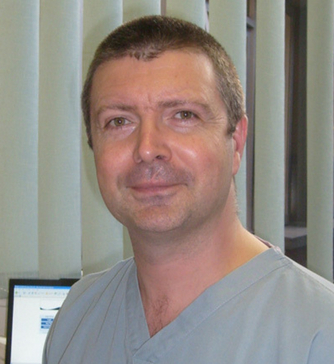 He is also a board member for pain medicine at the London Academy of Anaesthesia. Dr Nicolaou has an interest in education and is the chairman of the London pain trainer’s advisory group at the London Deanery and an examiner for the fellowship of the faculty of pain medicine at the Royal College of Anaesthetists. He is a Member of the British Pain Society, a fellow of the Royal College of Anaesthetists, and a fellow of the Faculty of Pain Medicine at the Royal College of Anaesthetists.